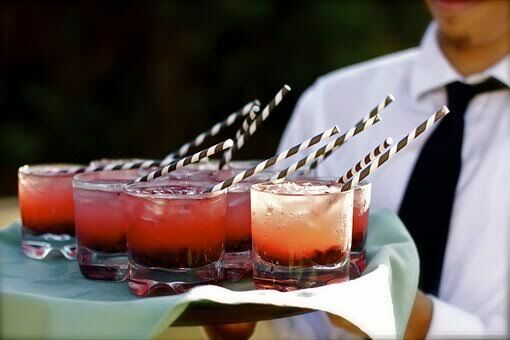 Mr. Mojito is a beverage catering company that offers custom bar packages to compliment any event. We specialize in private and corporate parties, team building events, and bartending and mixology classes. We will design the menu based on your needs; this can be seasonal or theme designed to ensure your dream is brought to life. Offering your guests the extraordinary is our mission. We will execute your event to the next level by using only professional bartenders with a knack for hospitality. 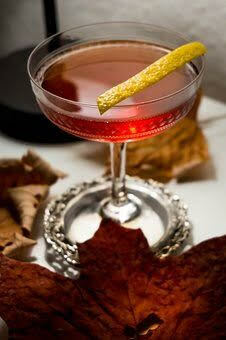 With a vast selection of original and classic cocktails, we will build the perfect cocktail experience. No matter what you’re interested in, we can create a menu suited for you. 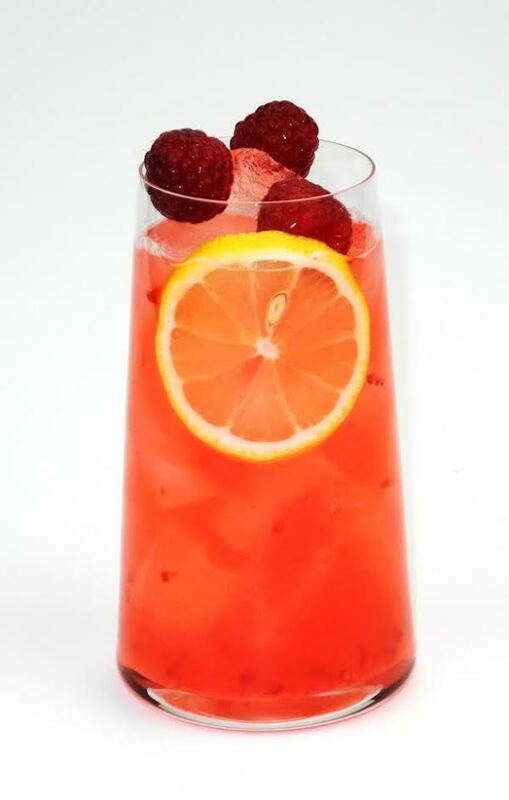 Classic cocktails, Tiki drinks, and fruit forward refreshing cocktails. 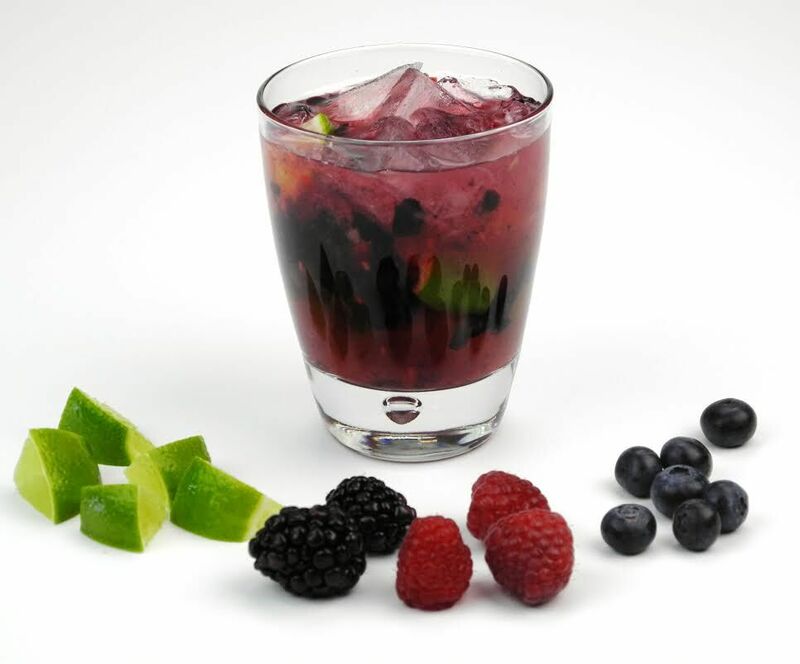 Spirit education, cocktail history, evolution of bartending, we can customize a class just for you..
Mr. Mojito cocktail catering offers different types of packages based on your budget. Each package will incorporate the number of guests, length of service, rental needs, and location, therefore our prices will vary. Please reach out to us at mrmojito@mistermojito.com for a quote. Sit back and relax, leave everything to us– we’ll supply a world-class bar experience.